LICENSE KEY FROM THE GAME Battlefield V IS DISPLAYED IN THE BROWSER WINDOW AND COME ON YOUR E-MAIL AUTOMATICALLY AFTER PAYMENT !!! 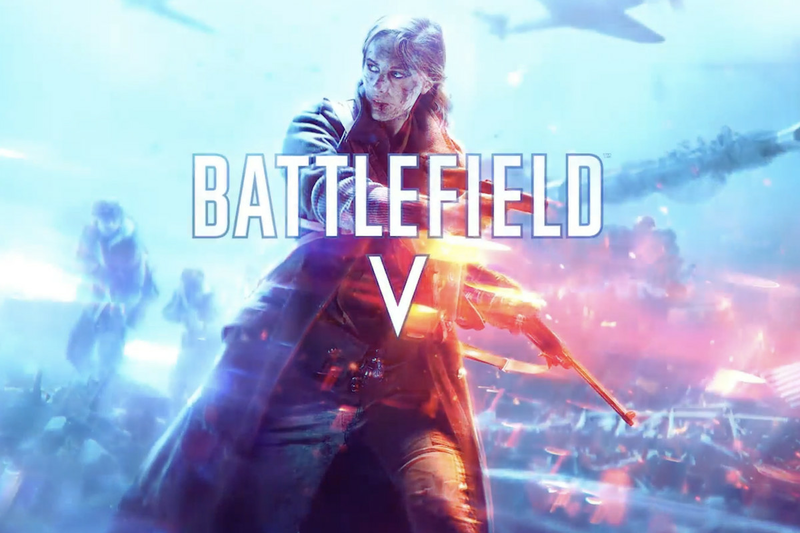 Battlefield V invites you to take part in the largest military conflict in the history of mankind. The series returns to its roots, depicting World War II in a completely new light. Participate in large-scale and realistic online battles, fighting with your squad in such modes as “Big Operations”, which will amaze you with the scale of what is happening, and “Joint battles” for passing with friends, or follow the fate of individual people against the backdrop of global confrontation "Military stories" single player game. Fight in completely unexpected and amazing places around the globe, enjoying the most exciting game of the Battlefield series. This key is distributed by digital distribution and has no boxes and disks. 4. Go to "Origin-Configure and manage." 6. Enter key received after payment. 7. After the activation of the game will be a bookmark to your profile and a list of activated games. Все супер, код пришел через 5 секунд после оплаты, переживал насчет перевода и зря - все четко. 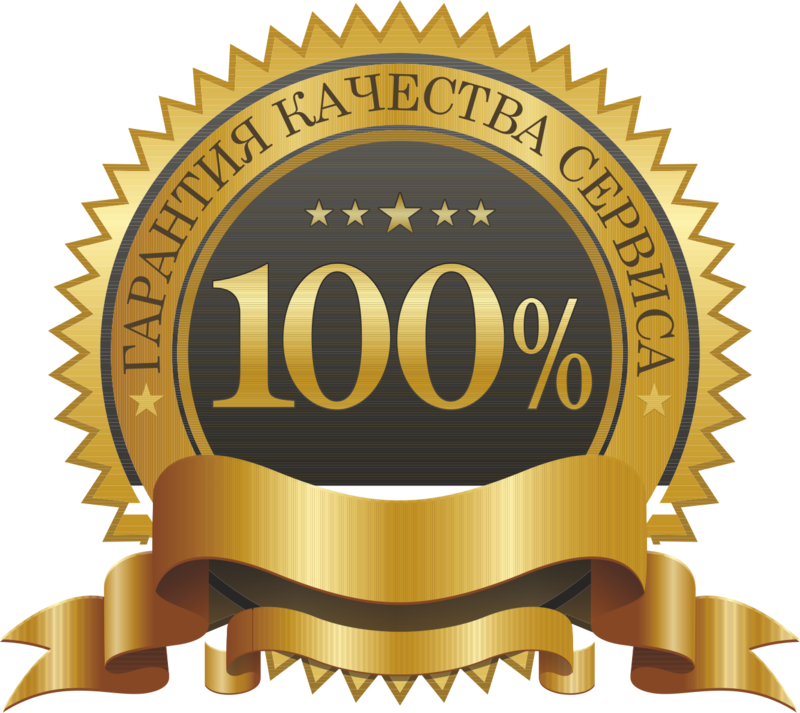 Хочу подарок!